The Memorial Candle Program has been designed to help offset the costs associated with the hosting this Tribute Website in perpetuity. 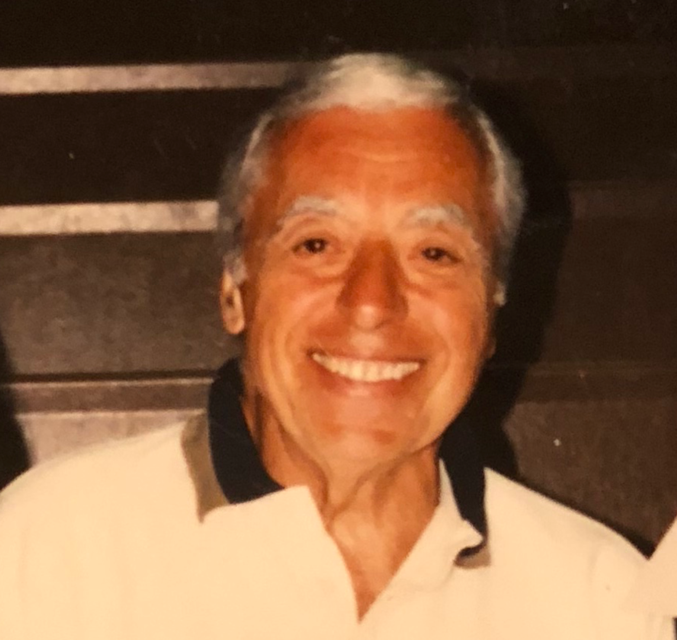 Through the lighting of a memorial candle, your thoughtful gesture will be recorded in the Book of Memories and the proceeds will go directly towards helping ensure that the family and friends of John Esposito can continue to memorialize, re-visit, interact with each other and enhance this tribute for future generations. Condolence: To the family of John W. Esposito Sr.
We are so sorry for your loss, even with a firm hope for the future, death is still accurately described as an enemy like said in the scripture 1 Corinthians 15:26. We can’t help but feel sadness when someone we love dies. Yet in the Bible it holds out a hope for us that I personally have found to be a comfort. I especially love the scripture found at John 5:28-29 that says, “Do not be amazed at this because the hour is coming in which all those in the memorial tombs will hear his voice (Jesus) and come out.” Jesus promises that millions now dead will live again on this earth and have the prosperity of remaining on it forever under peaceful conditions. Psalms 37:29. It is my sincere hope that these thoughts bring a measure of peace to your mind and heart, as they have to mine. I was so sorry to hear about Dad’s passing. He was a great man. We know you all got his witty and sly sense of humor, which means you will carry him with you always. Condolence: Dear John and family. I want to send you my condolences for the loss of your father. I know I didn’t know him but you’re a good friend of my fathers so I wanted to wish the best. Again I’m sorry for your loss. Condolence: May your hearts be comforted and strengthened by the hope of the resurrection, a reality as demonstrated by Jesus at John 11:39-44. There he raised Lazarus who had been dead for 4 days to life again. God promises a future earthly Paradise where Jesus will raise millions from death, providing them with an opportunity to live forever on earth (Matt 5:5). Envision the reunions as relatives and friends, once separated by death, embrace again! Finally all will say, “life without end, At Last!” (Rev 21:4) I am sorry for your loss and wish you the comfort of being with others who care. I send my deepest sympathy to family. Condolence: John, I offer my sincere condolences to you and your family upon hearing of the loss of your father. May he rest in peace. His place is now in Heaven. May God rest his soul, and bless you and your family. Sorry for the loss of your dad. May you always remember the good times. May he rest in peace. Condolence: To John and family I am so sorry for your loss but as we all know he’s in a better place he always had a smile on his face and a nice firm handshake when I met him and of course he was a Yankee fan so you know he was a great man. John your dad did well and he produced beautiful children that were always there for him. I know you will miss him but never forget the great times you all had with him. I love you all and again my condolences. I promise you that she will think of him often remember funny stories and smile when you do. I’m sorry I could not be there but I’m there in heart and spirit Mr. Esposito I’ll keep an ion your son we love you and won’t forget you .